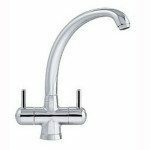 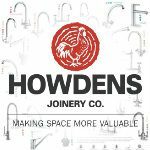 Taps and Sinks Online are now stocking Howdens Tap Spare Parts. 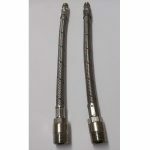 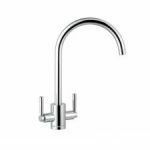 We are Kitchen Taps UK Spare Parts Specialists with great quality products and Best Prices Guaranteed! 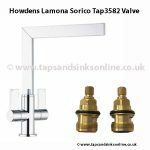 Stocking Spare Parts for many Howdens Kitchen Taps including Lamona Garda Filter Tap. 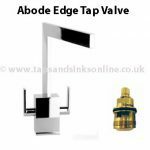 Expert help on hand to assist you.